"A devilishly crafted psychological thriller fusing mad science with desperate people in the grip of physical agony." 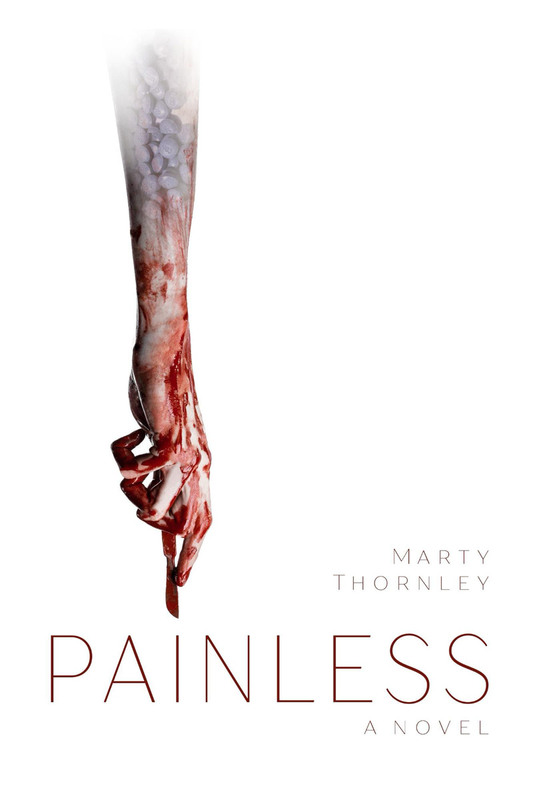 "Painless is a difficult to put down, gory horror thriller with gut-wrenching twists and turns.."
"Thornley has crafted a gory thriller, which will entertain horror fans. One could imagine it being successfully reproduced on screen."